After finding Ming-Dynasty ceramics in 2009 (and again in 2011), divers from the Yogyakarta Archeological Center said in November that they made another discovery: a sunken Nazi U-boat. 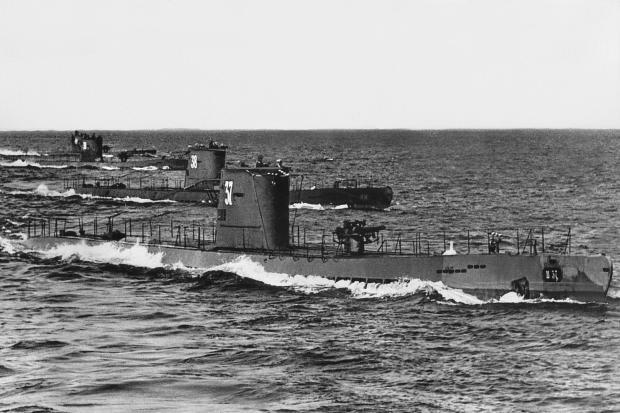 The discovery prompted Priyatno Hadi Sulistyarto, leader of the underwater archeologists, to examine historical documents on the German military presence in Indonesia during the World War II following the submarine’s discovery. “This is a major find in the history of World War II, during which the German forces backing up Japan turned out to have stopped over in Indonesia,” Priyatno said. The wreck of the Nazi U-Boat was first discovered by a local fisherman, when clearing his net off the coast of Karimunjawa. A team from the Yogyakarta Archeological Center, the Yogyakarta Diving Center and local divers quickly hired a vessel to survey the place where the debris was discovered, about 10 hours’ sail from Karimunjawa. Other items found on the vessel included uniform buttons, binoculars, diving goggles, breathing tubes, batteries, shoe soles and various pieces of electrical equipment.